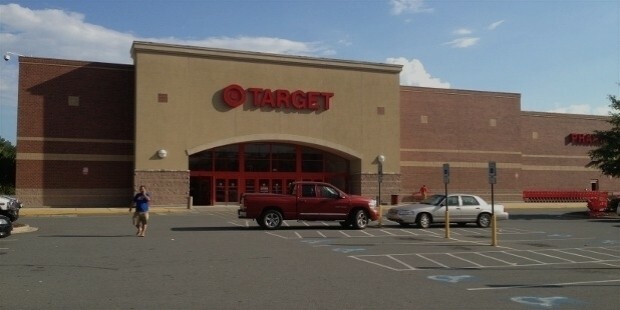 Target Corporation is America’s 2nd largest retail store chain today. Also simply known as ‘Target’, the brand has been in the business since more than a century and has come a long way to maintaining such a strong hold over the American and the international casual clothes retail market with significantly discounted rates. 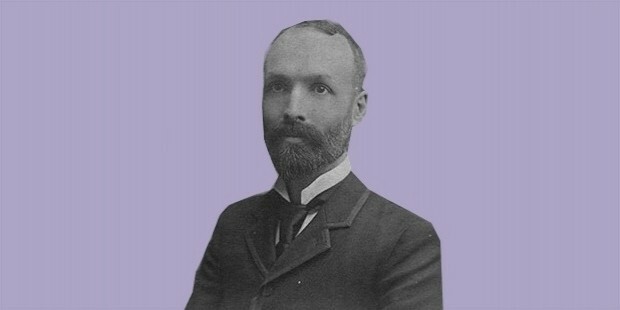 Target Corporation was established as Goodfellow Dry Goods company by George Dayton, an entrepreneur from Minneapolis. Target Corporation was initially founded as Goodfellow Company in June of 1902. Later in 2000, the company renamed itself as Target Corporation. 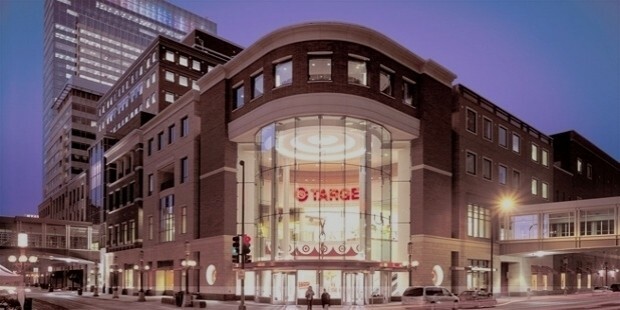 Target Corporation has its headquarters in Minneapolis, Minnesota. Brian C. Cornell is the current CEO as well as the Chairman of Target Corporation. 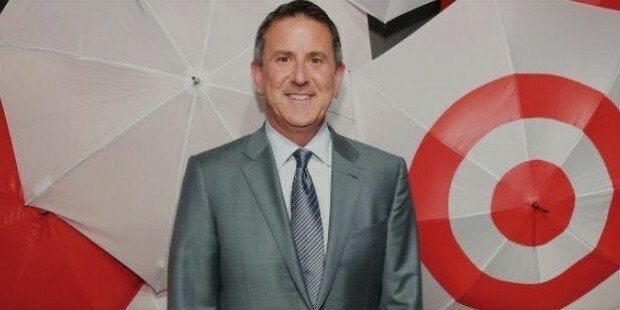 John Mulligan currently holds the position of COO and EVP (Executive Vice President) in Target Corporation. In 1903, after its owner retired, the Goodfellow Company departmental store in downtown Minneapolis was renamed as the Dayton Dry Good Company after George Dayton bought it. In 1910, the company named itself the Dayton Company. In 1962, the company opened its first retail store in Roseville, Minnesota. In 1967, the company was renamed as Dayton Corporation. In 1969, after merging with J L Hudson Company, Dayton Corporation was renamed as Dayton-Hudson Corporation. This allowed it ownership of various popular retail stores, including Mervyn’s, Marshall Field’s, Hudson’s and Dayton’s as well. In 2000, the parent company was named as Target Corporation seeing the immense success of its section. 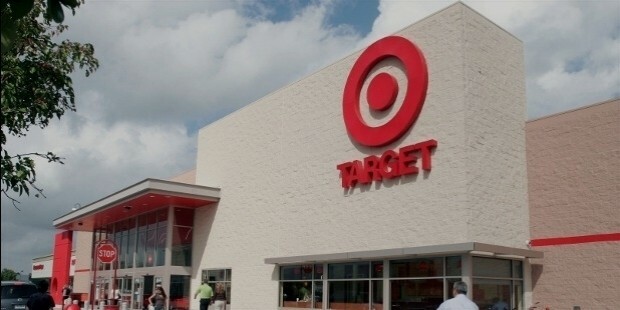 In 2015, Target Corporation reportedly operated around 1,792 retail stores in the US. Target Corporation is a leading discount retail store company in the US. 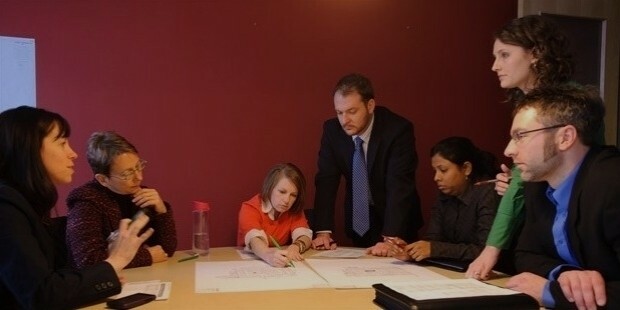 Apart from this, the company also operates in various other related as well as diverse sectors of industry. 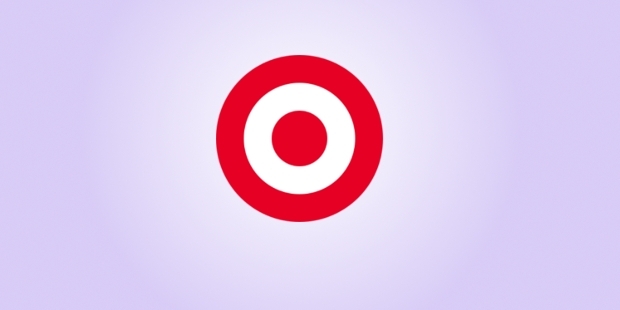 In May of 1962, the first ever Target retail store was opened in Minneapolis, Minnesota. 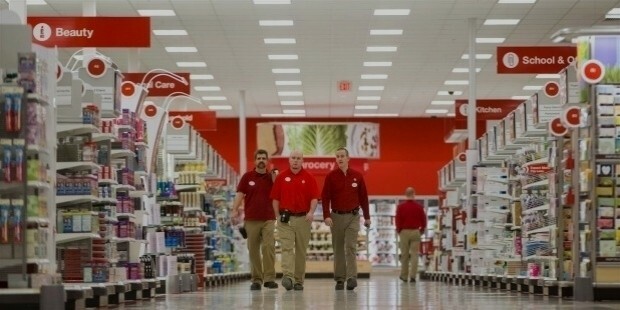 Today, the retail giant features Target Optical, Target Pharmacy and Target Photo department stores. In 2006, the company also experimented with PFresh, in an attempt to expand their grocery section by almost 200%. 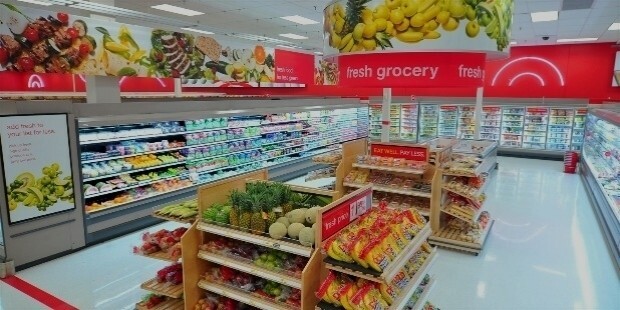 In 1990, the company stepped up its operations with Target Greatland, a larger than the conventional departmental store in Apple Valley, Minnesota. 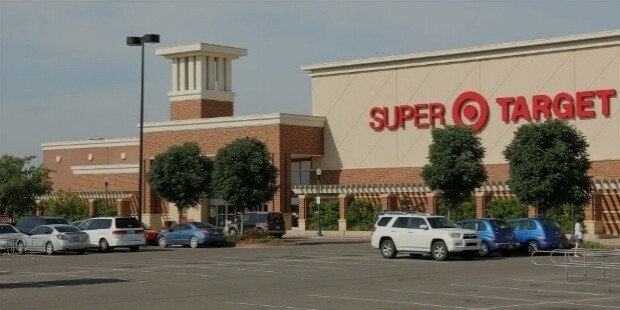 In 1995, the company opened its first Super Target hypermarket in Omaha, Nebraska. Previously known as TFS (Target Financial Services) this subsidiary is engaged in issuing Target credit cards called as REDcard with the collaboration of Target National Bank for consumers. Target also issues Target Debit Card for consumers to shop with the amount in their existing checking account. This scheme provides several lucrative payback and discount options as well. TSS (Target Sourcing Services) works at a global level to source and import relevant merchandise for Target stores in the US. Garments, furniture, towels, and beddings are the general items sourced by TSS. Currently, this section operates from over 27 offices as well as 48 other quality-control offices and 7 other concessionaires around the world. 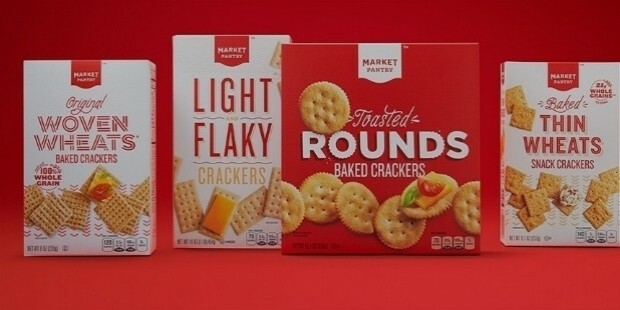 Target Corporation owns a number of popular brands from private companies such as Market Pantry, Simply Balanced, and Archer Farms in the grocery section, Sutton & Dodge in the meat section, Threshold in the furniture section as well as Room Essentials in the home décor line. The Up & Up brand is renowned for providing discounted necessity items such as healthcare, beauty good as well as baby products, personal care, and other household products. As of May 2016, Target Corporation reported 38 distribution centers across the US. Target Corporation is also popular for being one of the most socially responsible companies with the highest rating in the US. In 2010, Fortune magazine ranked the company no. 22 in the global ‘World’s Most Admired Companies’ list. Target Corporation has traveled a long and prosperous way (sometimes with a few stumbles along the way). The rate of acquisition and the subsequent expansion of the company only indicates towards its rising potential to become one of the leading discount retailers in the world.